The secret to a time-saving shave? 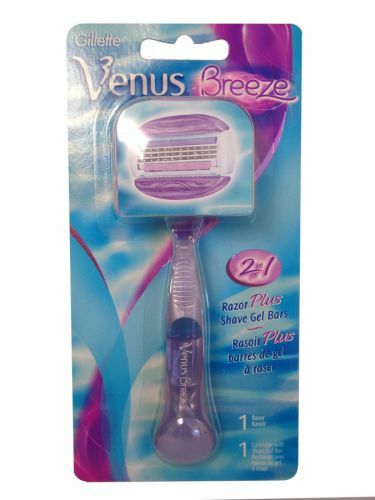 Venus Breeze. Simply wet the razor for an amazingly smooth shave. Flexible Shave Gel Bars hug are built in, and contain rich body butters for a light lather, a smooth glide and no need for separate shave gel or soap.